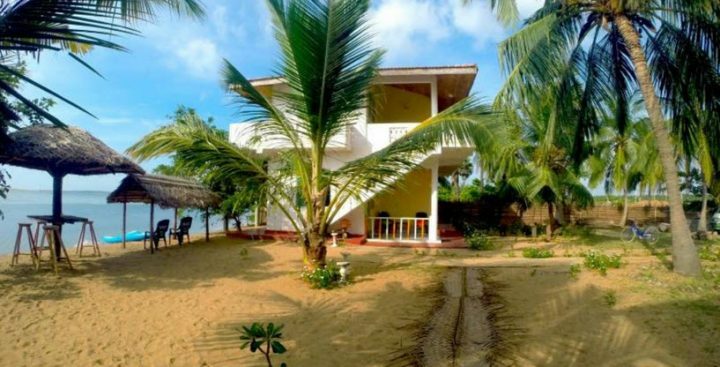 Dinuda KiteSurfing Resort of Kalpitiya has a pleasantly steady and cooling breeze that will make you feel comfortable and relaxed. Fantastic bird life and fauna, unlike most other places. This is a Full Board package that includes breakfast, lunch and dinner, fruit and tea or coffee. 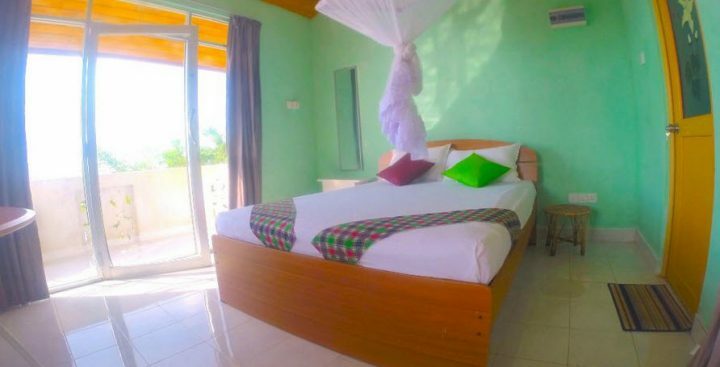 Double room with mosquito net, ceiling fan and a terrace with lovely lagoon views. An attached or shared bathroom. 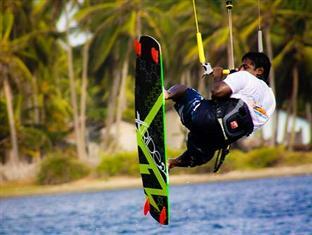 Water sports on offer include kite surfing. 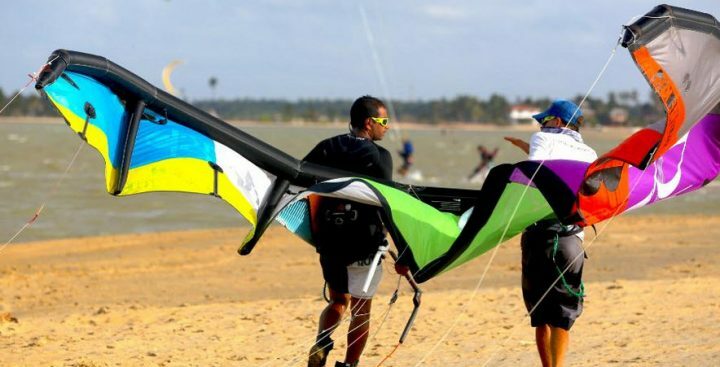 Kalpitiya beach is considered one of the Sri Lankan's top kite surfing destinations. 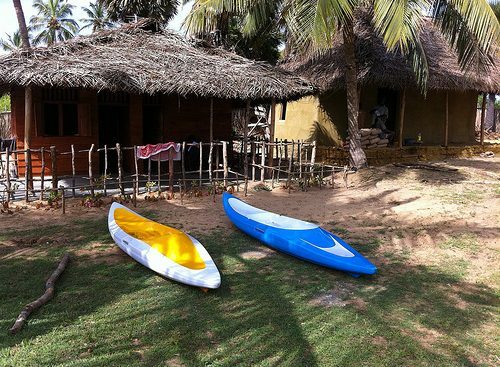 Advanced riders can take good experience at Kalpitiya Beach too. 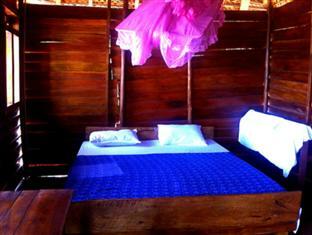 Your hosts are Stepan and his friendly and knowledgeable team who speak English, Russian & Ukranian. 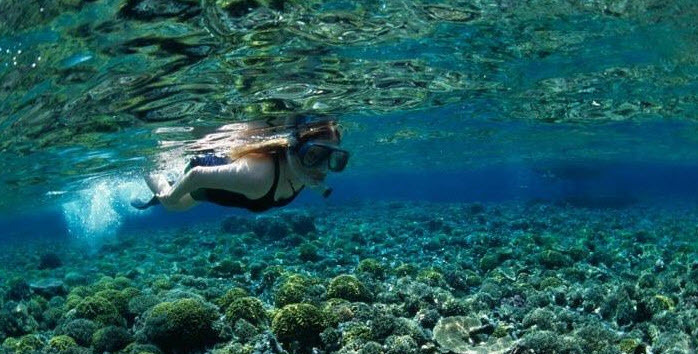 Included in the price is the twice a day motor boat lagoon transfer. 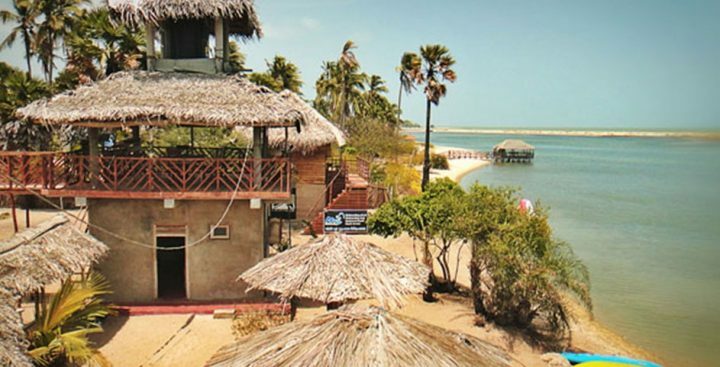 Dinuda resort is located in Kalpitiya which is about 165 KM from the Capital City Colombo . 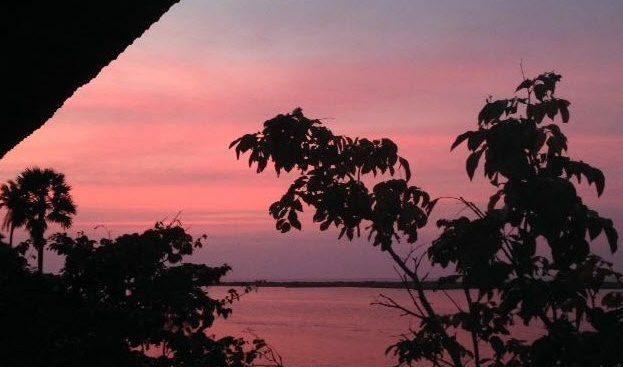 Predominantly Muslim fishing community strategically located at the mouth of the Puttalam Lagoon, the town was a famous port in the late middle ages of Sri Lankan history. 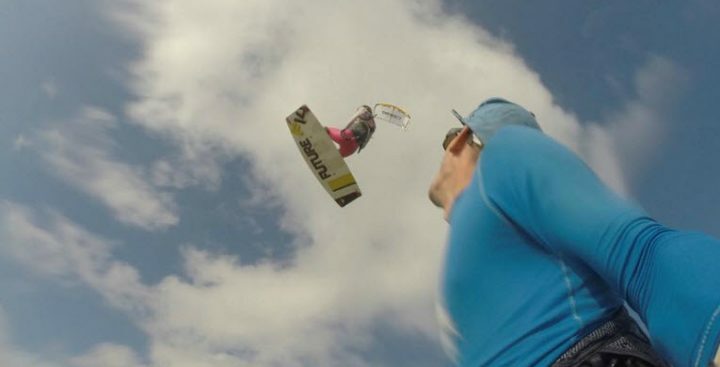 Kiteboard lessons - 1 hour individual lesson is 45 Euro each. 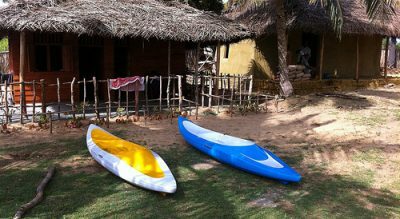 or 1 hour group lesson is from 35 Euro each includes gear and instructor. 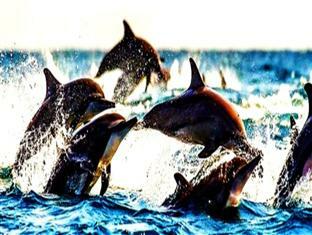 We can arrange dolphin watching trips, scuba diving and safaris for our guests.